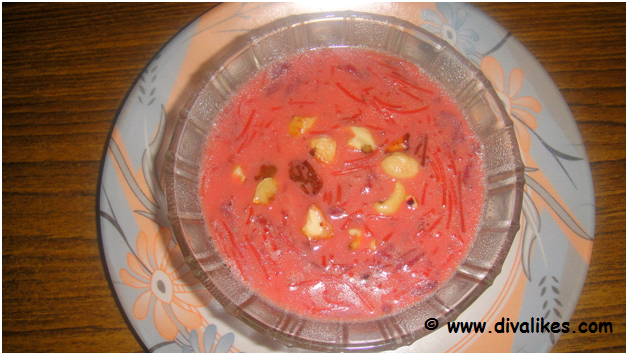 Payasam with beetroot will be appealing to eyes by its pink colour. It tastes great as a rich dessert. Beetroot is usually used to make curry, stir fry or anything spicy. So, I wanted to make a sweet dessert with this wonderful vegetable. It was a simple and quick dessert. Heat ghee in a pan and add the cashew and raisins. Roast till golden brown and keep aside. 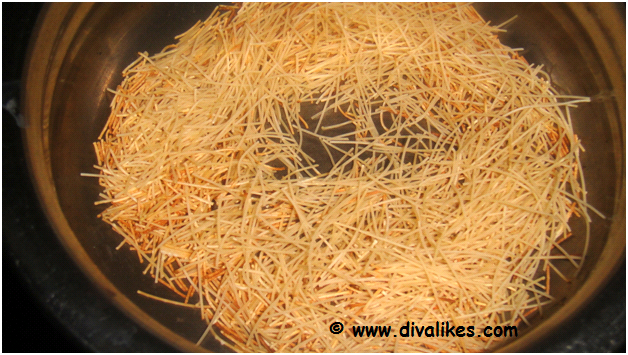 In the same pan roast the vermicelli till golden brown and keep aside. 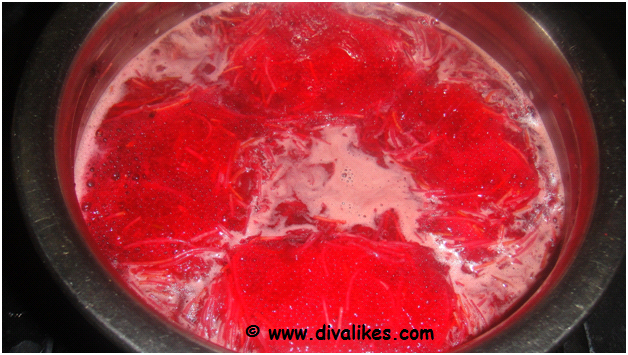 Now, add the beetroot and saute till the raw smell leaves. Add the roasted vermicelli and a cup of milk. Mix well. Add about two cup of water and cook on medium flame. Keep on stirring. When the vermicelli is cooked, add the sugar and mix well. Add the roasted cashew and raisins and cook for another ten minutes. Beetroot payasam is ready to be served. 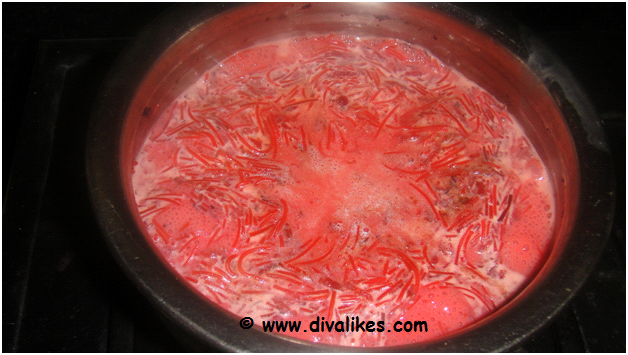 Always add the sugar after the vermicelli is cooked. 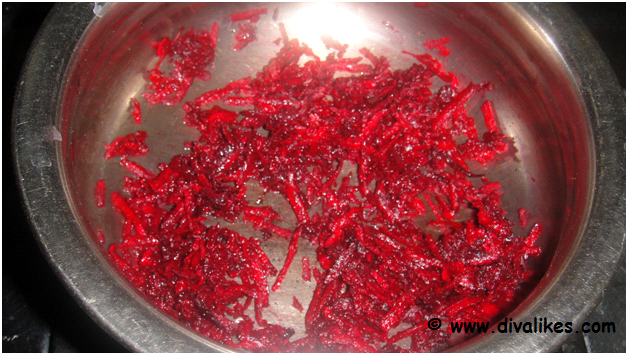 Beetroot can be chopped and added. Good to hear from you, dear Lavanya.